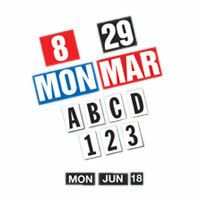 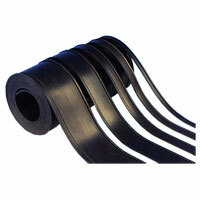 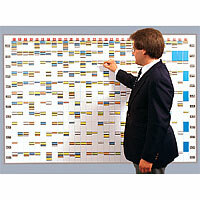 Modular system is the most efficient way to manage month by month planning. 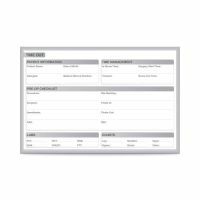 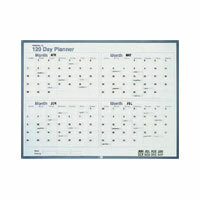 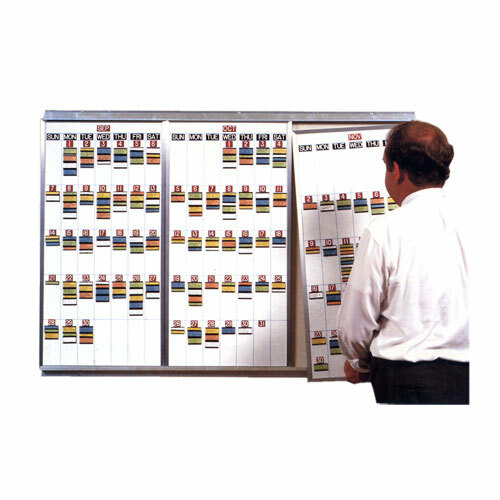 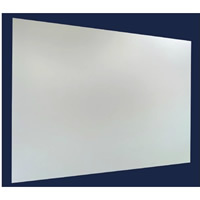 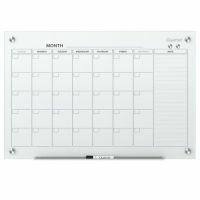 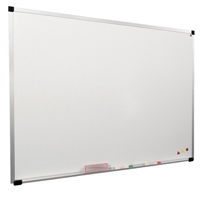 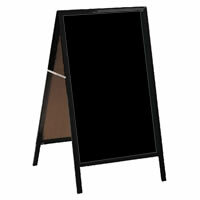 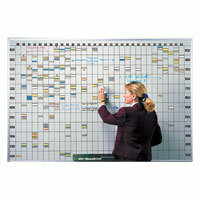 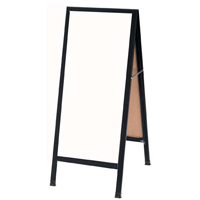 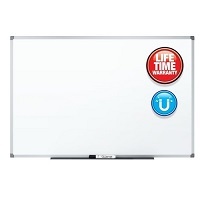 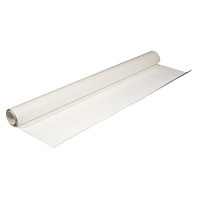 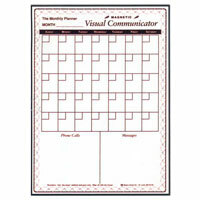 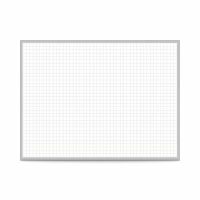 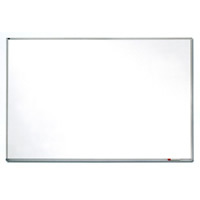 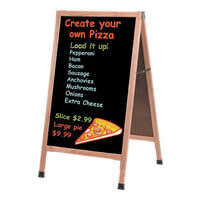 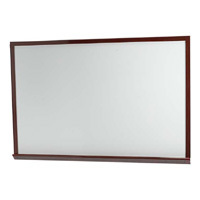 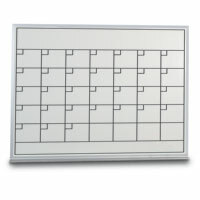 Planner Boards with Rotating boards keep the calendar current and in sequence with minimal effort. 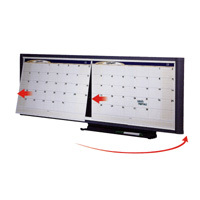 Just remove the left-side board at the end of the month and slide the others to the left. 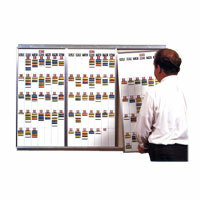 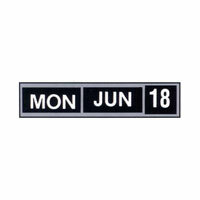 Then put the out-of-date board back in the system at the right and set up for the following month. 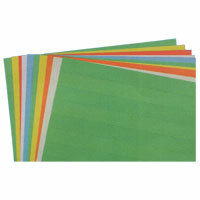 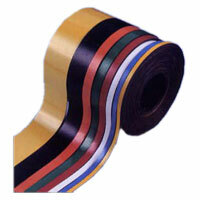 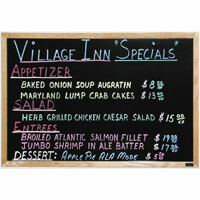 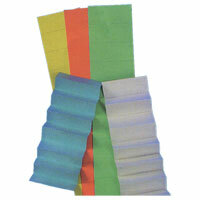 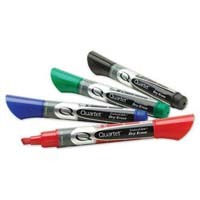 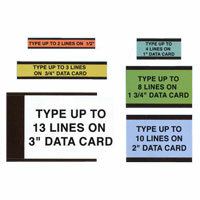 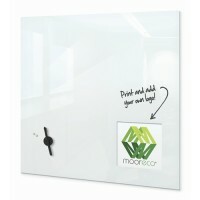 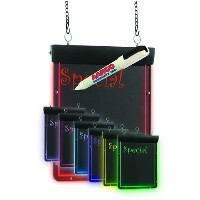 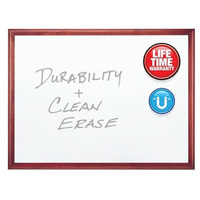 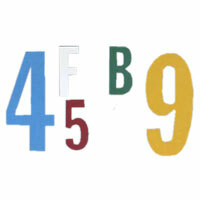 Color-code information and rearrange it quickly using data cards and magnetic cardholders.